I don't know about you, but I loved the "Championing" aspect of Wrath. What better way to quickly gain rep than by simply running dungeons and raids, while sporting the colors of your latest team. Cataclysm continues the grand tradition with new groups to champion. What? you say I always wanted that ravasaur mount from the Trolls, but never bothered to get Exalted! Well now is your chance. 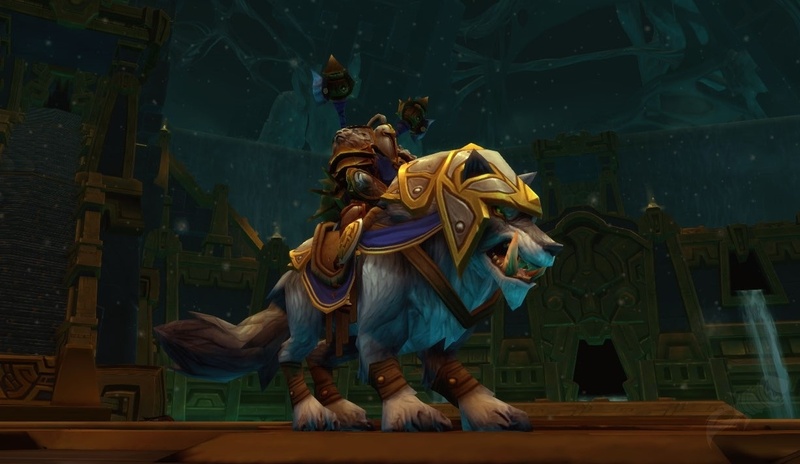 Blizzard is introducing tabards for all old-world (and new) races. 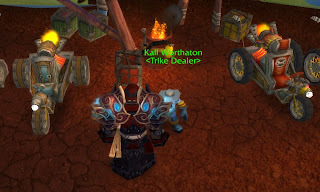 Don't know about you, I look forward to raising my Goblin rep to exalted, so I pick up one (or all) of those cool trikes. Thanks for the heads up! Might affect the race I choose when I faction/server change a char soon. fixed URL to tabards available to get rep.